We all know very well that the teenage audience on the social network giant Facebook is moving away from the platform in recent years, and now the social network of Mark Zuckerberg, of course, Facebook wants to reverse this situation. Hence, the social network giant Facebook has been trying over the past few months to recover all its teenage audience that has left them during the last few years, and after the failure of applications like Lasso, now Facebook is secretly working on its secret weapon. The teenage audience on the social network giant Facebook is moving away from the platform in recent years, and now the social network of Mark Zuckerberg, of course, Facebook wants to reverse this situation. As the social network giant Facebook has been trying over the past few months to recover all its teenage audience that has left them during the last few years, and after the failure of applications like Lasso, now they will try again with a new meme center which will be called LOL. It would be a new section within Facebook where you will find funny videos and GIF clips, in different categories such as “For You,” “Animals,” “Fails,” “Pranks” and much more with content pulled from News Feed posts by top meme Pages on Facebook. 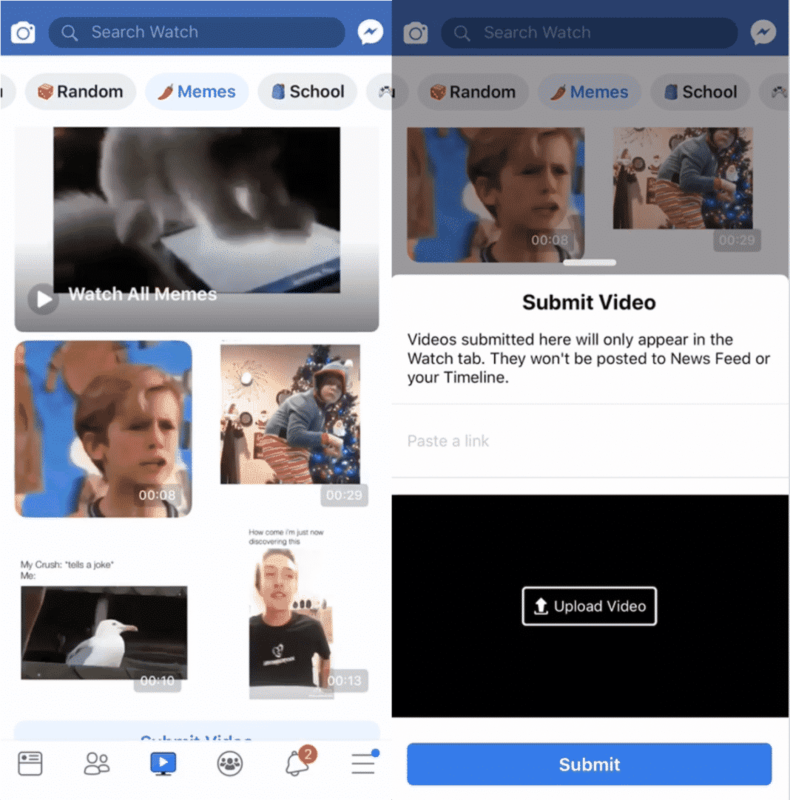 This new Facebook memes center, which is still in the private beta phase, is being tested with 100 high school students and could reach a greater number of people in the coming weeks. 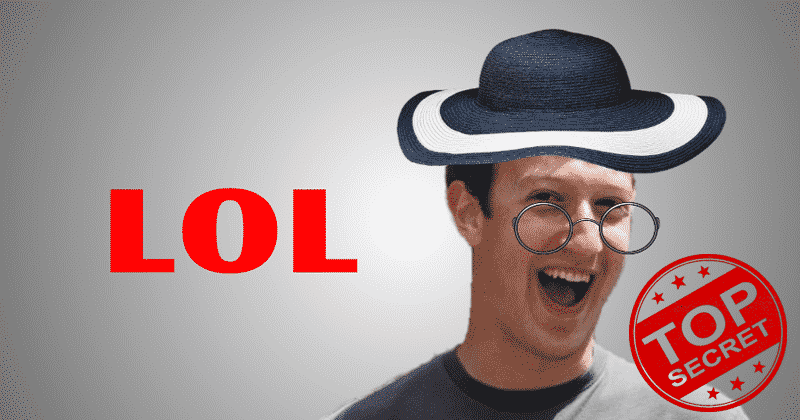 As the social network giant Facebook itself has confirmed that they are privately testing “LOL” as a place where funny memes will be stored. Teenagers are increasingly turning to fleeting stories that can be seen on other social networks, and the social network giant Facebook is looking for a desperate way to attract them. Hence, the social network giant Facebook is now concentrating in a single dedicated place that could bring thousands of teenagers back to its platform. The first evaluators have already filtered some opinions of what they think of LOL, considering it a “somewhat confusing” section as if the social network giant Facebook pretended to be young and modern. However, the contents that are available in LOL, in these weeks of testing, seems to have some oldness with what many users are complaining that it contains memes that they have already seen. As you can see LOL is shown with a dedicated section within Facebook that is formed under a collection carousel which seems just like the Snapchat’s “discovery”. In this section, users can simply filter the videos and memes that appear in LOL in different categories. Once the user opens a collection of these memes, they begin to move in a kind of theater mode with a black border that advances automatically. The stories can be propelled with a touch to the next video, and below each content, there is a set of reaction buttons like “Funny”, “Alright”, and “Not Funny” simply to train the algorithm. There is also a button to share, and even users are given the opportunity to upload their own videos or even paste a direct link to the meme to send it to LOL. So, what do you think about this? Simply share all your views and thoughts in the comment section below.